Glen is a take-charge kind of guy, who knows what needs to happen to keep a project on schedule, and makes sure the client gets the lowest prices and best services from project consultants and contractors. 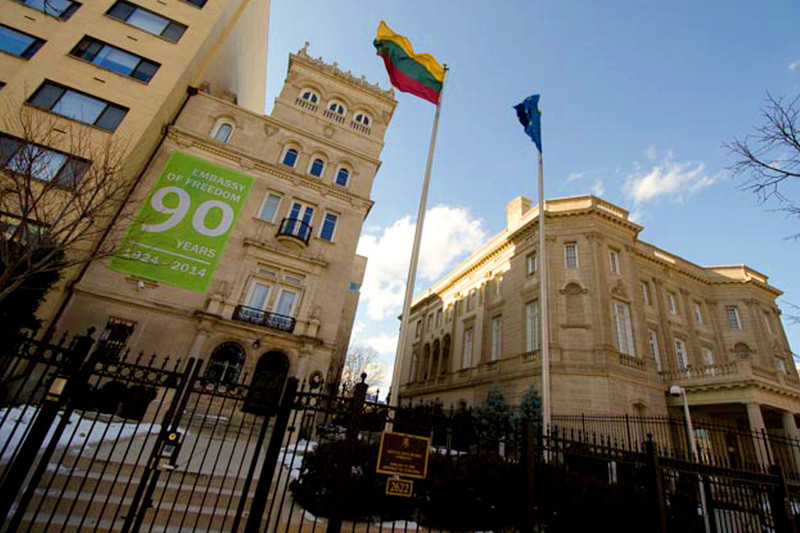 Having HOP on board allowed the Republic of Lithuania Embassy staff to focus on those issues that were most important to them. —Nelson Mejia, Project Manager, TPG Architects.